Following the death of a man they barely knew, four elderly friends decide to make the most of their remaining time on earth. Abandoning the humdrum routine of life at their retirement estate, they embark on a thousand-mile road trip that will take them from the furthest corners of the Kruger National Park to the blazing stars of Sutherland. The journey becomes the biggest adventure of their lives and one last hurrah together! Along the way, they rediscover things about themselves that they thought had long since been lost. And, above all, they discover that it’s never too late to start living. 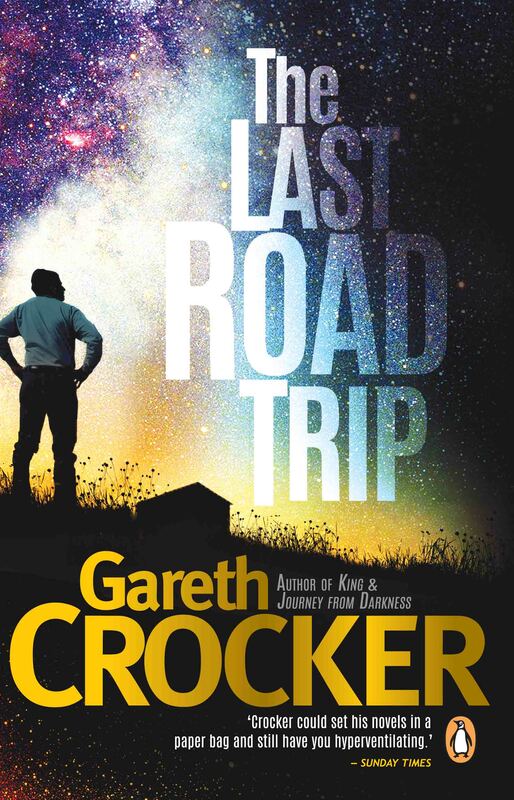 The latest novel from acclaimed author, Gareth Crocker, is for the young at heart – for those willing to take one last adventure and conquer the regret of missed opportunities.